Have you ever heard or tried the Zercher Squat? 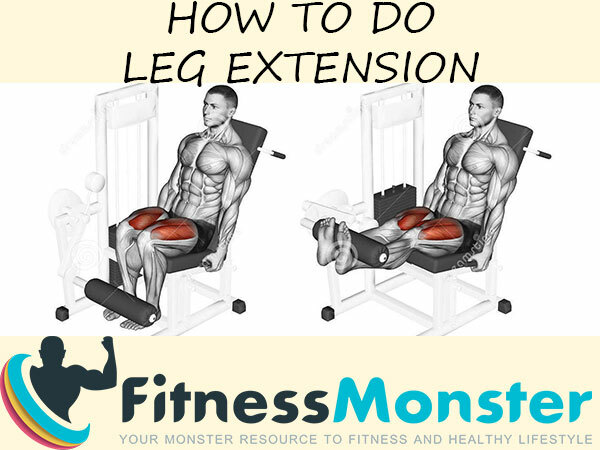 I bet that most of you might not have heard about this type of legs exercise. 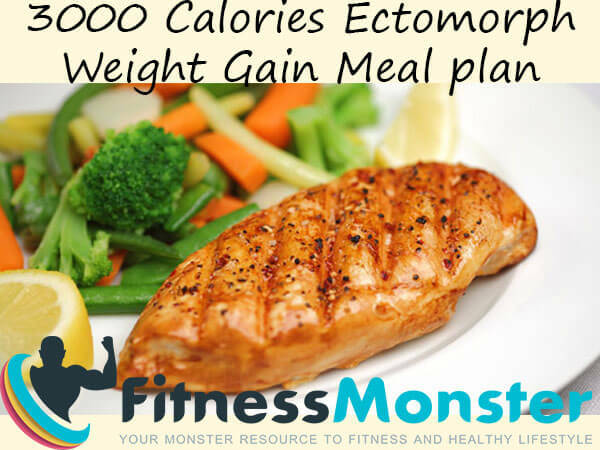 Some might have heard of it, but are afraid to try it as they have other well established muscle building exercises to do. This outstanding fitness and bodybuilding exercise can develop your core muscles, back muscles and leg muscles. This multi muscle compound exercise should definitely be included in your workouts at some point. The Zercher Squat is way to complex for a beginner athlete. Additionally you need to strengthen up and to practice the mechanics of this exercise not to risk any injuries. In this complete guide to Zercher Squat, we will discuss how exactly to do this squat, what are the benefits and negatives and we will show you some videos on how to perform it correctly! What exactly is Zercher Squat? Hold it for time (Zercher hold). 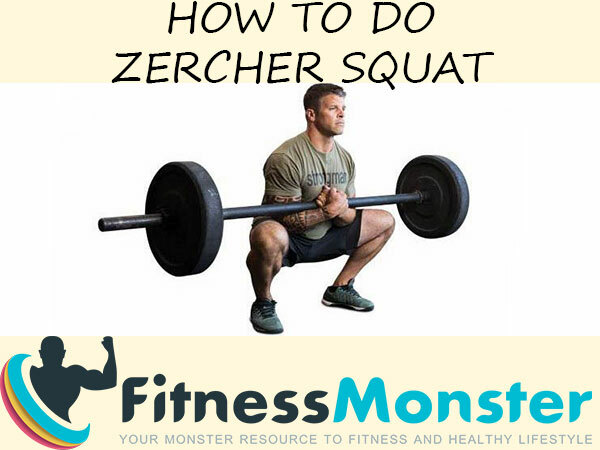 In this article we will focus on the Zercher Squat as the most widely used muscle building, strengthening and endurance building exercise. Ed Zercher was a lifter in the thirties of the last century. He had some quite unique ways of lifting weights and strengthening his leg muscles. Probably the most famous yet dangerous was the Zercher Lift or the Zercher Squat. Some say that this legs exercise was invented by Ed Zercher as he trained in his basement and had no squat stands. Legends say that he had the crudest minimum of barbells and fitness equipment in his basement and that is why he had to invent different and unconventional exercises to build muscles. He would place the barbell in front of himself, squat down into a DEEP squat and slide his lower arms underneath the bar, till the bar rested in the crook of his elbows. From this position, he would hold his arms upright (picture something similar to the finish position of a close-grip barbell curl) and support the bar in the crook of his elbows. Then he would rise. Bio-mechanically, this is a scary weight lifting exercise, as the movement is movement full of potential injuries. The back is severely rounded while in the bottom position. The weights are out in front of you, multiplying the mechanical disadvantage. That is why the Zercher squat is far more popular in advanced athlete routines. You cradle the barbell in your arms and perform a barbell squat. Since this exercise is best performed away from a power rack and off the floor, it will be good to step back away from the supporting machine. The key to making this fitness exercise for legs work is to concentrate on flexing the abdominal as hard as possible. By doing so you have an added benefit – your might not need to work your abs. “The bar starts on the platform and at the lifter’s discretion the bar is deadlifted to a position where it may be supported on the knees or thighs. Feet placement is optional, but the feet must be in line with the torso. The lifter will then bend down, with the bar resting on the legs, to a position in which the lifter is able to secure the bar in the crooks of the elbows. The lifter will then stand erect with the arms bent and the bar fixed at the articulation of the upper and lower arms. The lifter’s arms may be inside or outside of the legs. The hands may be locked together. Once the bar is motionless, the legs straight, the body erect with shoulders upright, an official will give a command to lower the bar. The bar must be returned to the platform under control for the lift to be complete. these squats REALLY hammer your glutes and hamms, especially with the much wider stance. This is a perfect compliment to a closer stance front or back squat. Zercher squat will build monster traps, strengthen the abs, increase your glute and quad muscles, improve the front squat, and even work the biceps. Zercher Squat can help you build quads better than the front squat. It can pump up your traps more than shrugs. It can make you a core of steel faster than most ab workouts. It can even give you bigger biceps. We love all videos of T nation. Here is a video of how to perform the Zercher Squat professionally in order to build monster muscles and stay injury free. 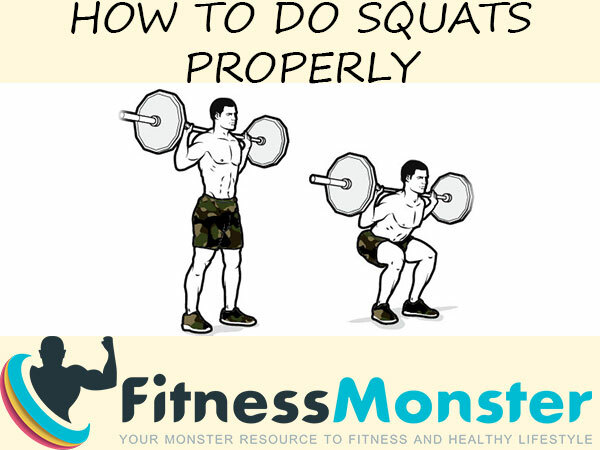 If this fitness article about How to do Zercher Squat & Barbell Zercher Squat Benefits was useful to you, please use the share on social networks button so it can reach and help more people. Thank you!